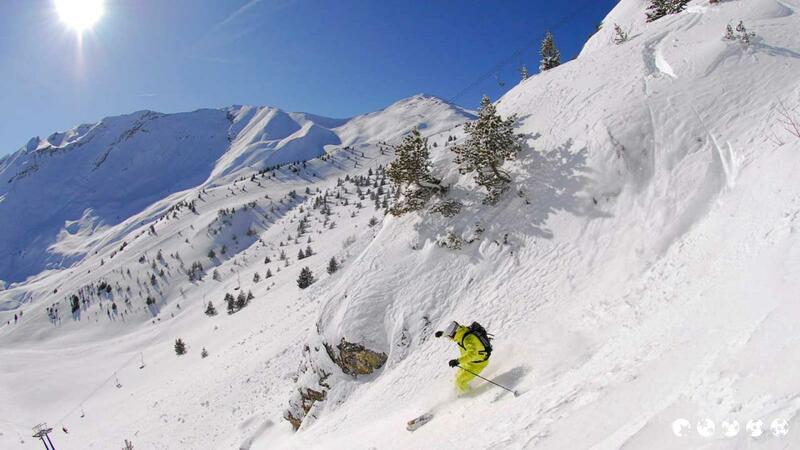 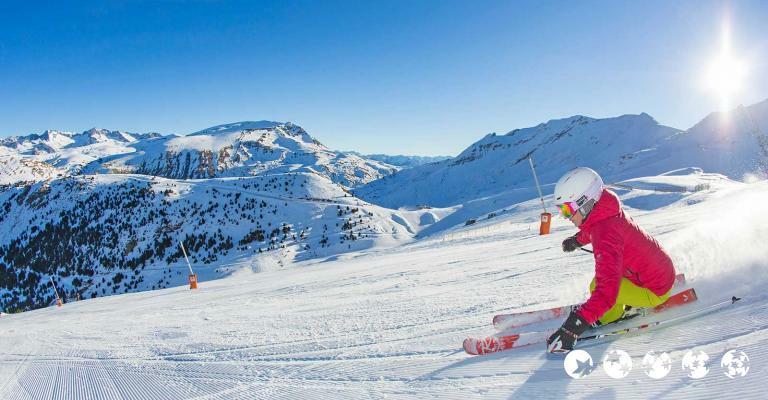 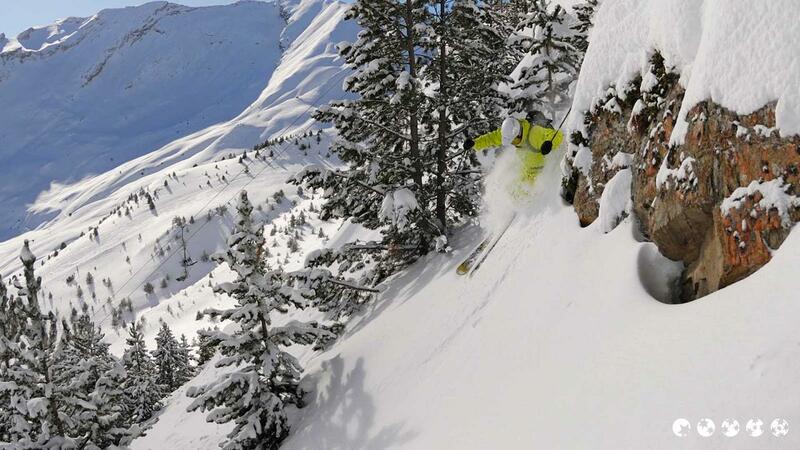 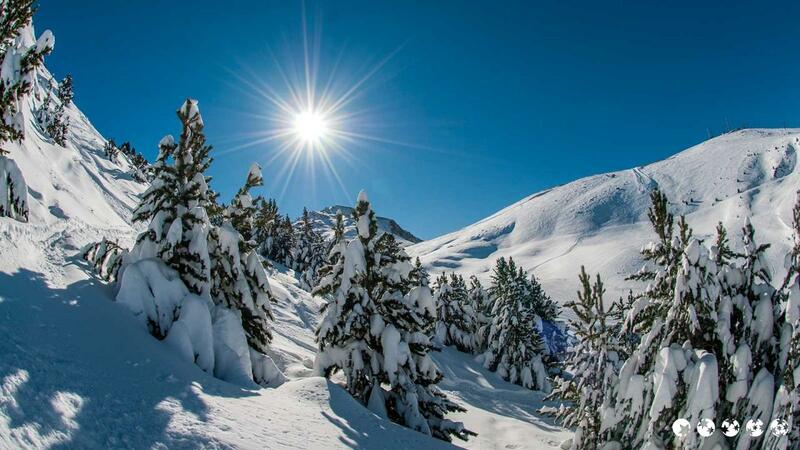 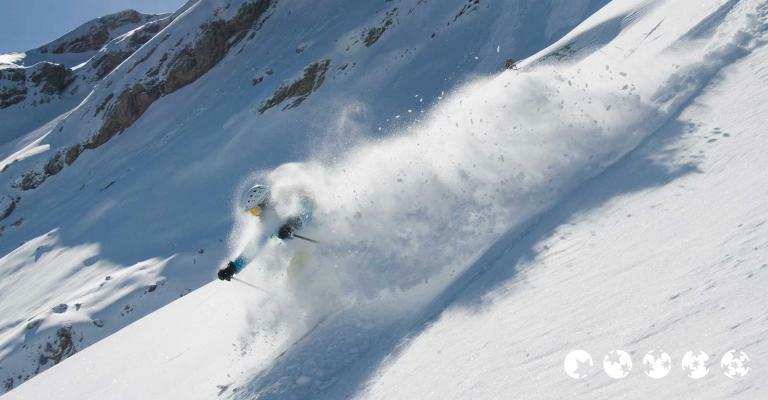 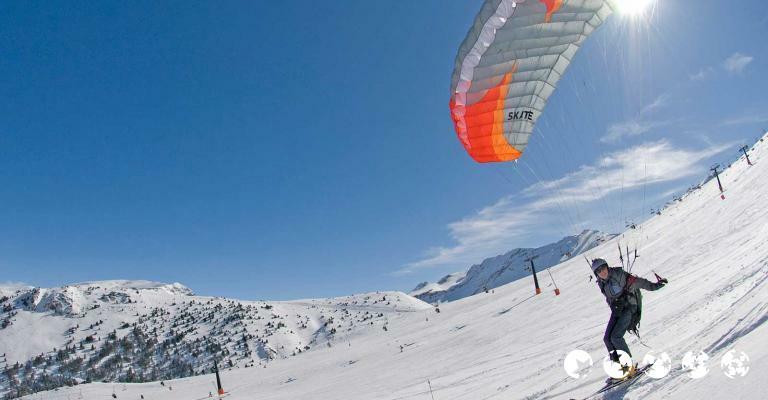 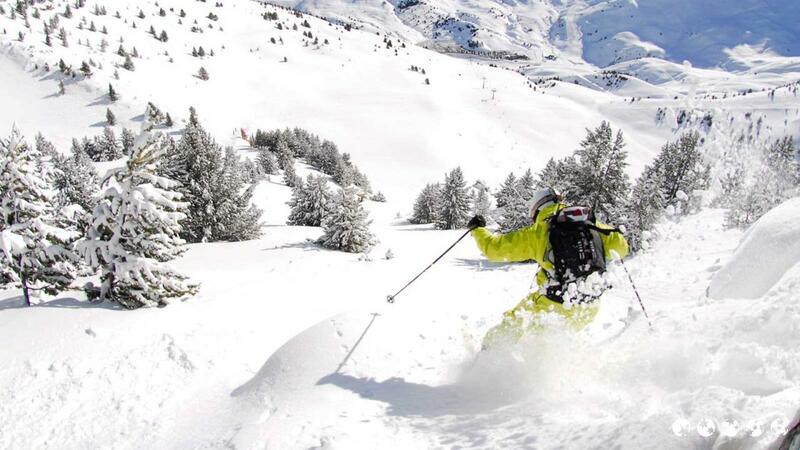 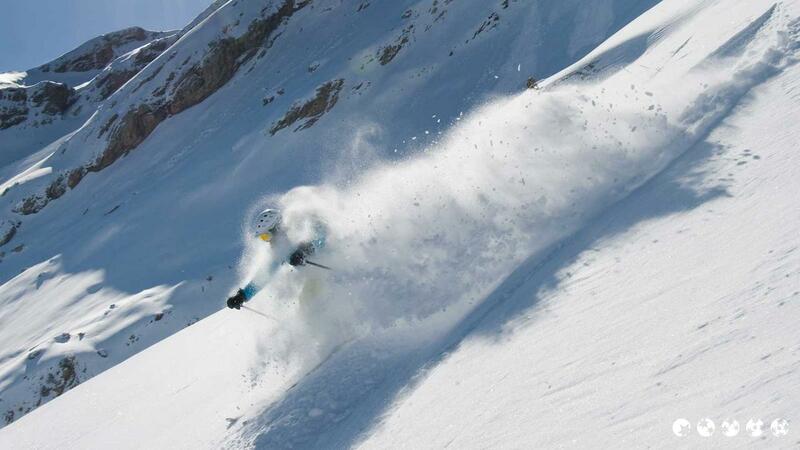 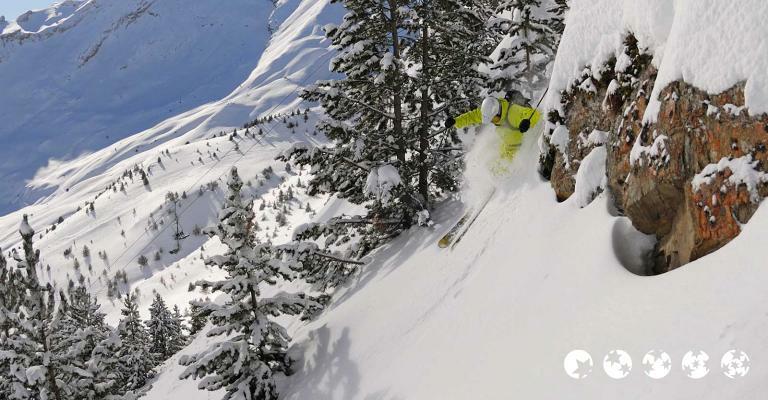 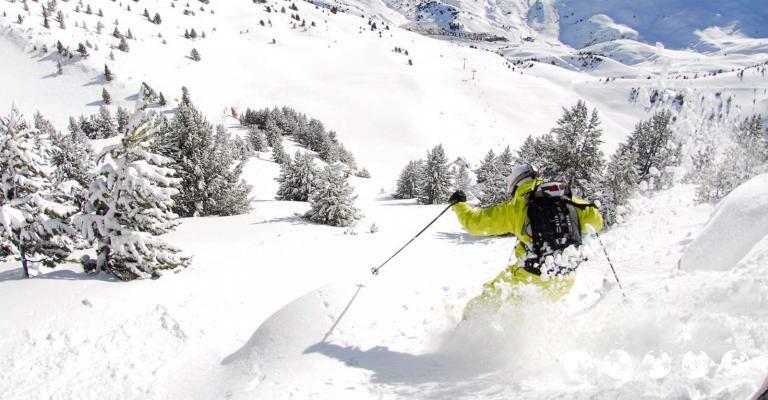 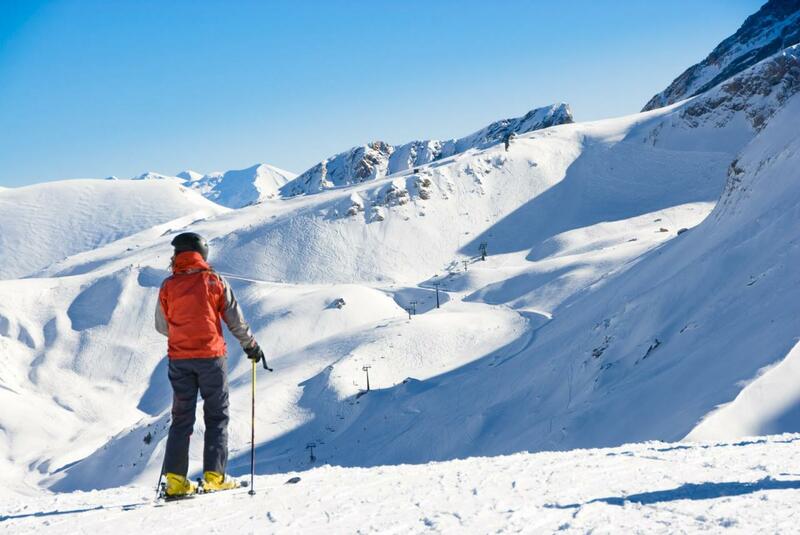 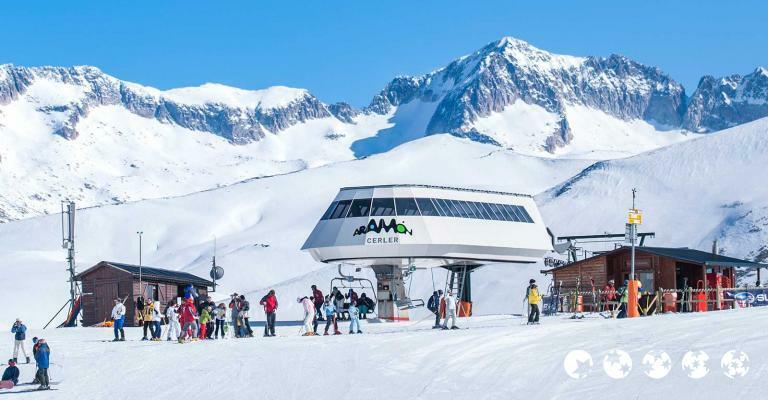 Situated in the Aragon region of the Pyrenees mountains, Cerler is part of a group of resorts known collectively as the, 'Aramón group' due to the particular area of mountains they are in. 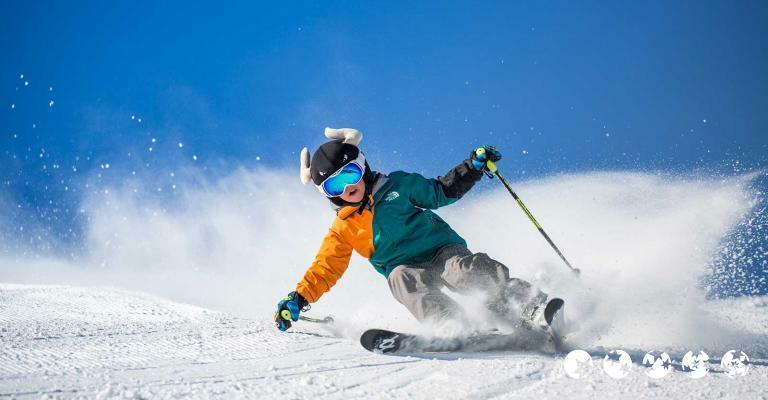 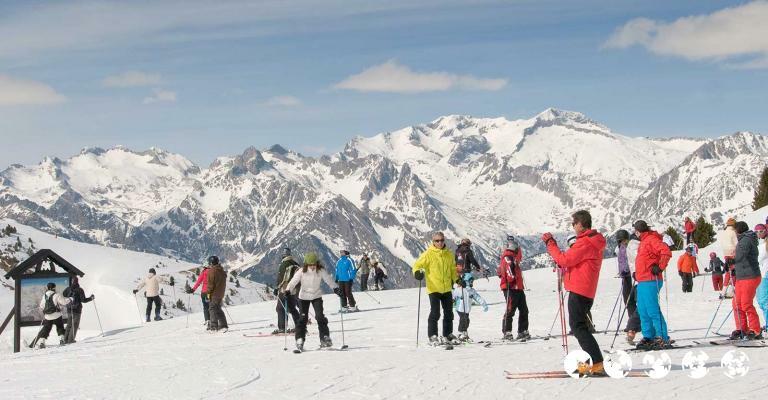 It is a great resort for intermediate skiers, and hiking is popular too. 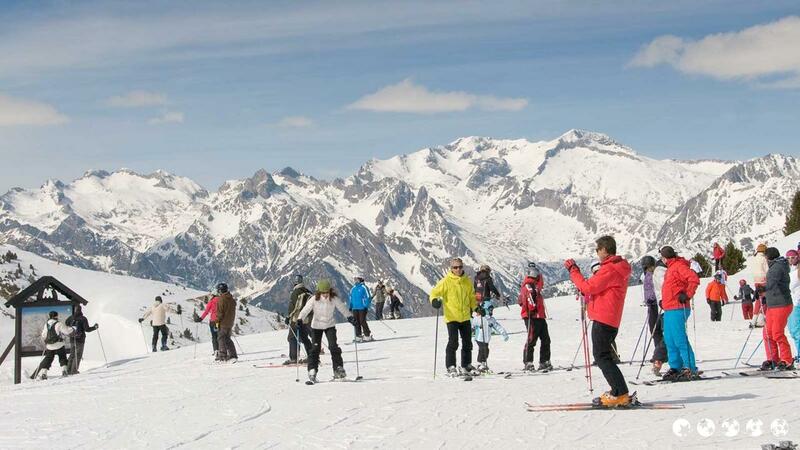 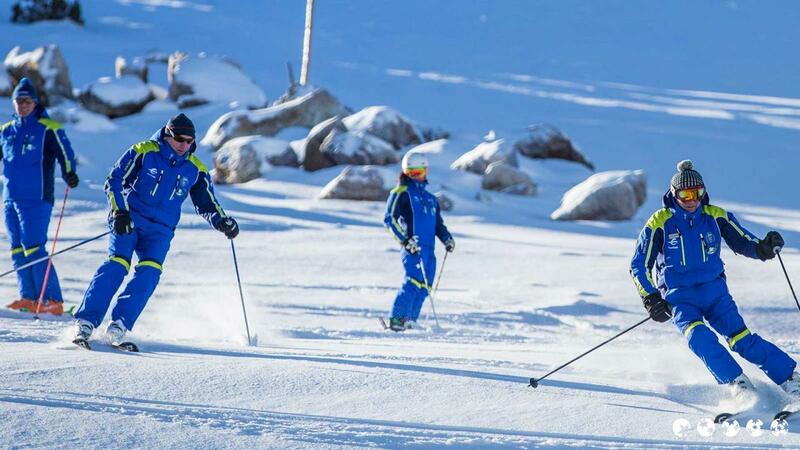 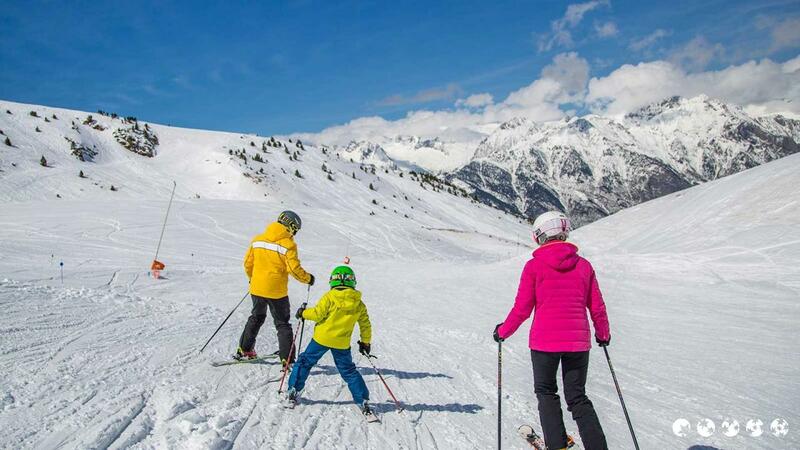 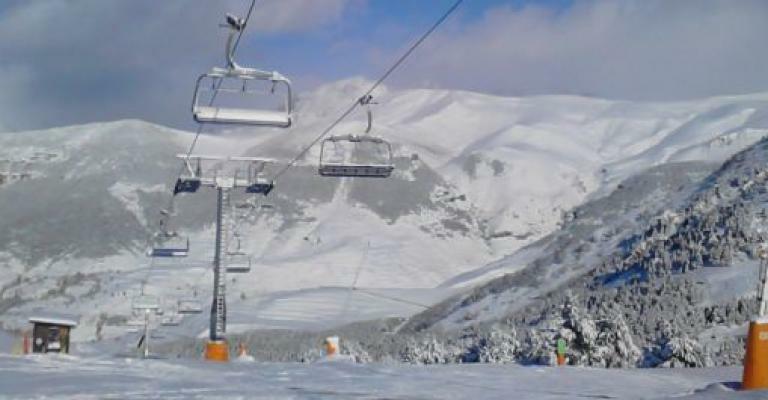 However, there are beginners slopes too, making this Pyrenees destination a good all round resort, and great for families and groups where there is mixed ability. 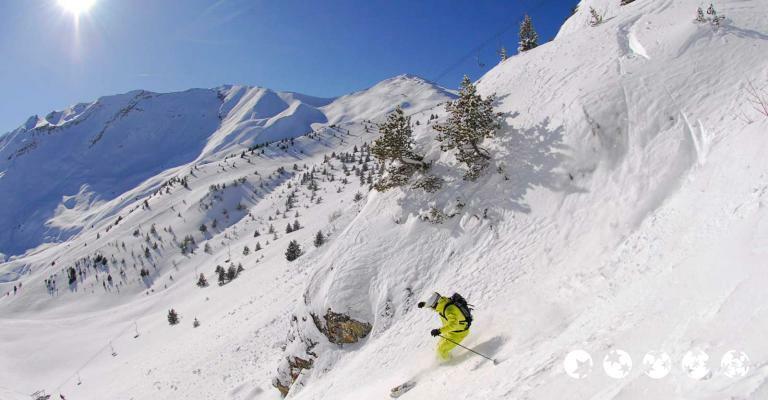 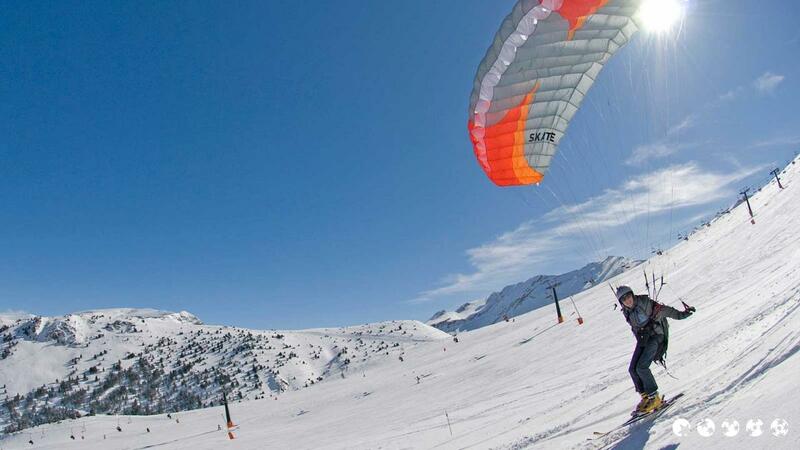 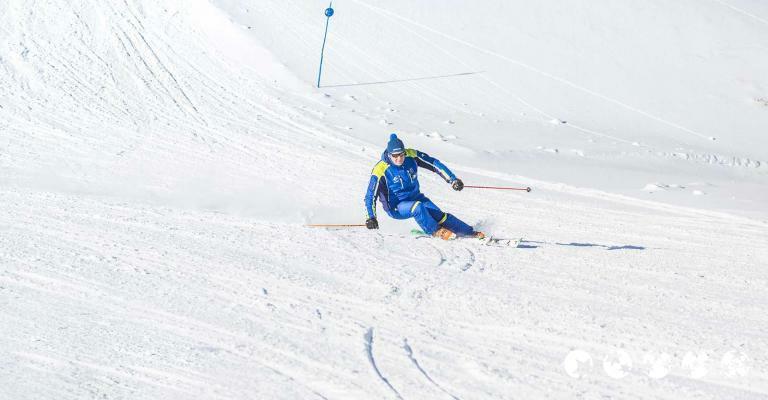 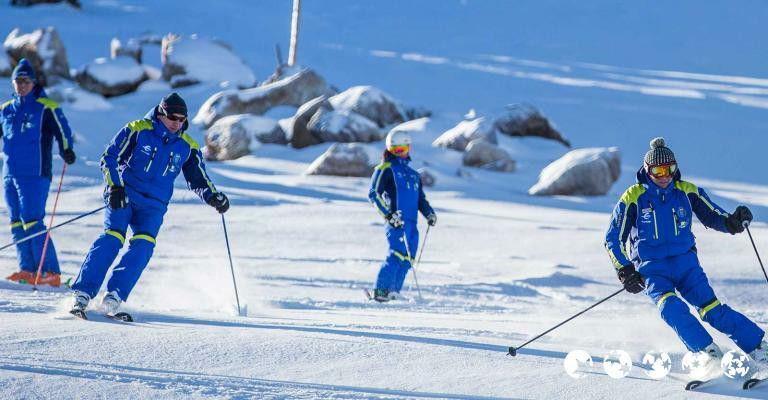 With a season from December to April, Cerler is a winter sports destination above all else and sits at an altitude in the Pyrenees of 1,500m, with lifts able to take you up to 2,360m. 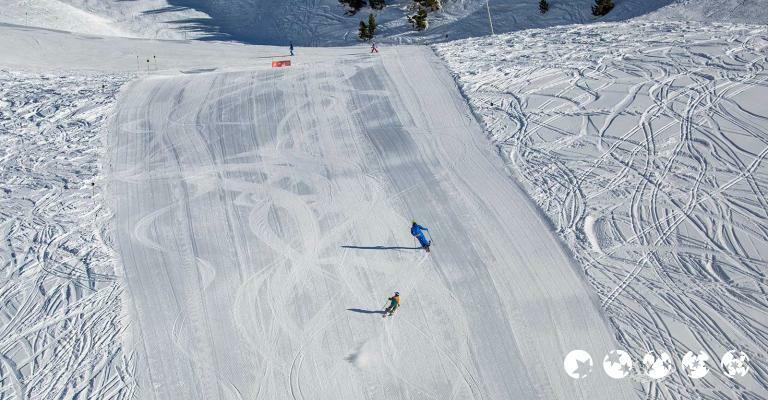 Clean, beautiful and well run, Cerler has 18 lifts in total, able to take up to 24,810 skiers per hour. 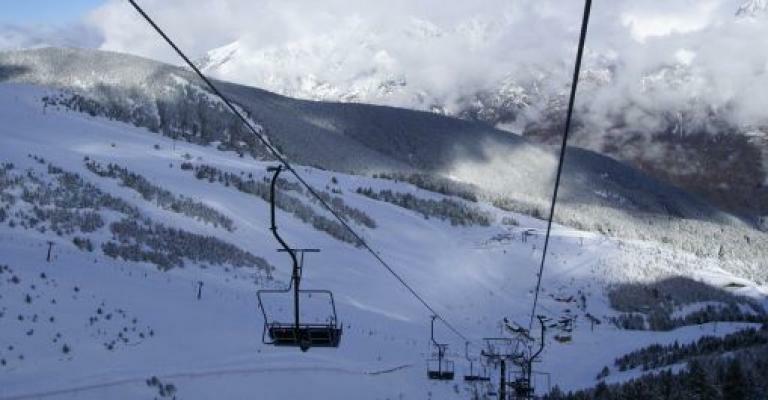 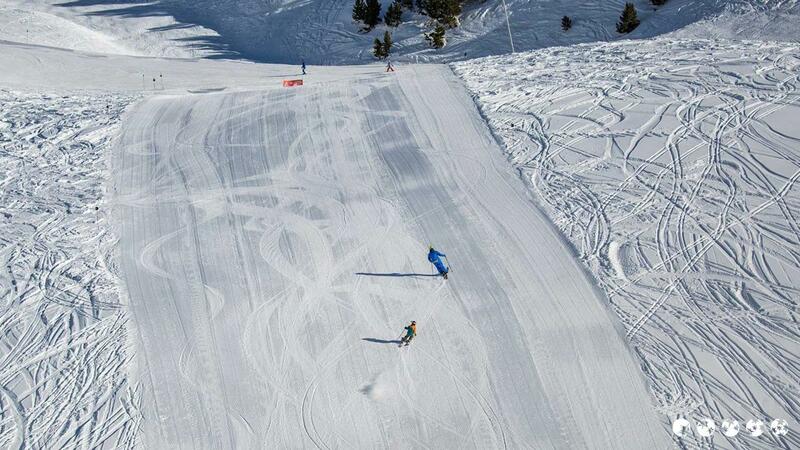 This gives a good idea of the size of Cerler and its capacity to deliver a fun day's skiing. 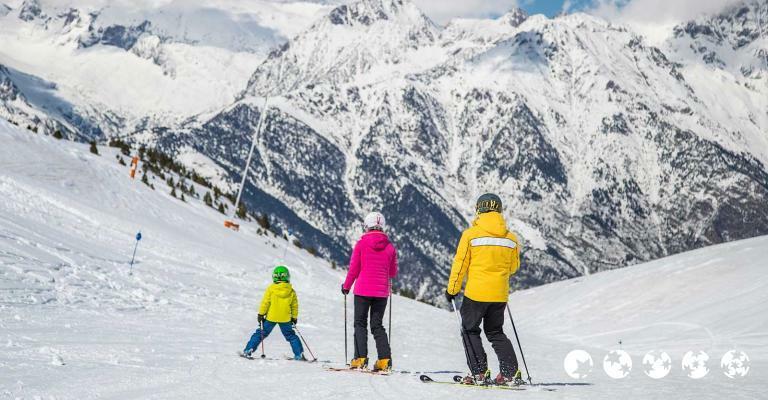 Set over 365 acres, with 65 available 'pistes', Cerler even has a School, Snow Park and a Ski-Doo circuit, so there's something for everyone. 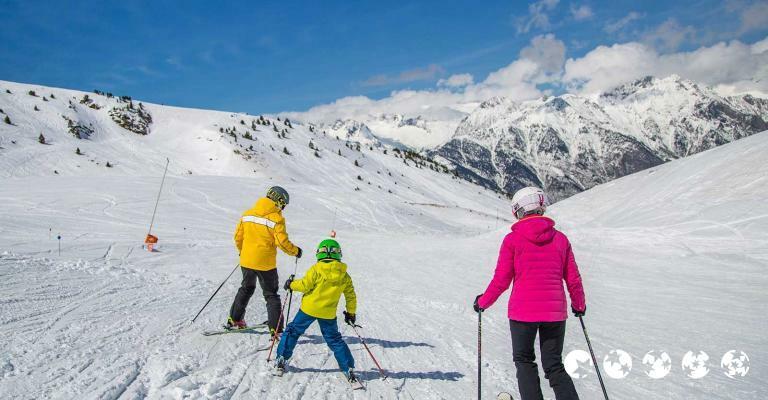 However, it's best suited to those seeking a relaxed evening after, as 'après ski' is low key, and mainly all about eating and long talks round the fire. 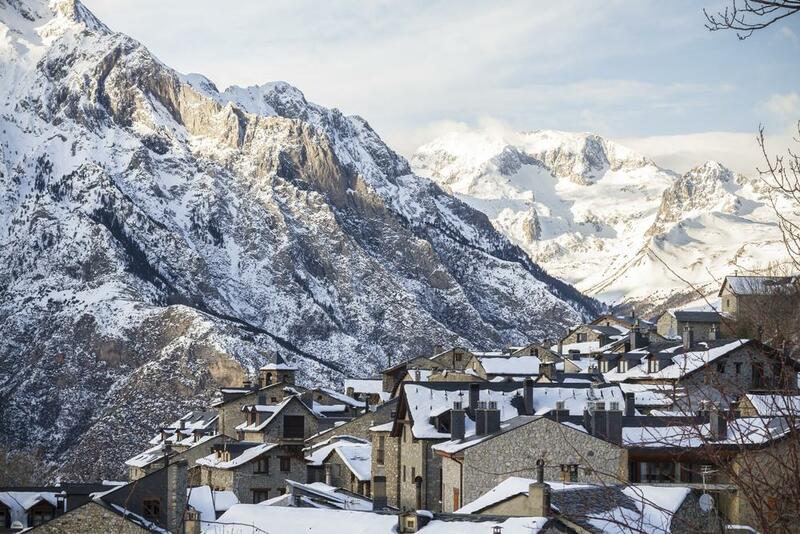 Given Cerler's all round status, there are also lots of accommodation, hotel and apartment options, and hotels in the Pyrenees tend to be of a high, modern standard. 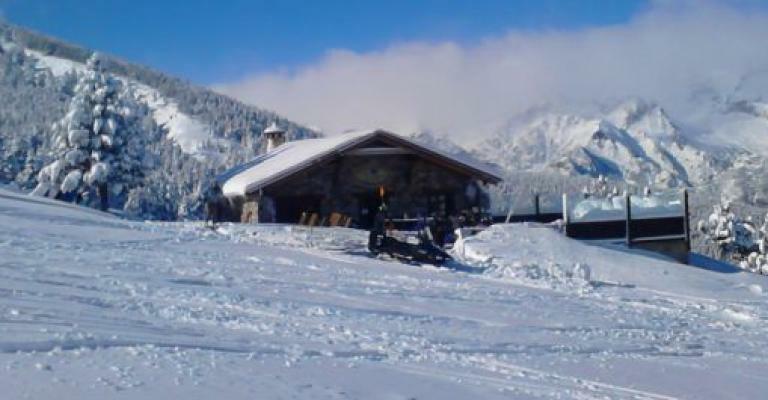 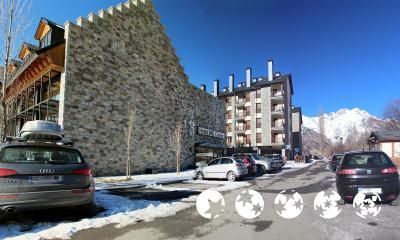 Perhaps a stylish chalet style apartment in Cerler, if you are in a group of friends, set overlooking a fabulous view. 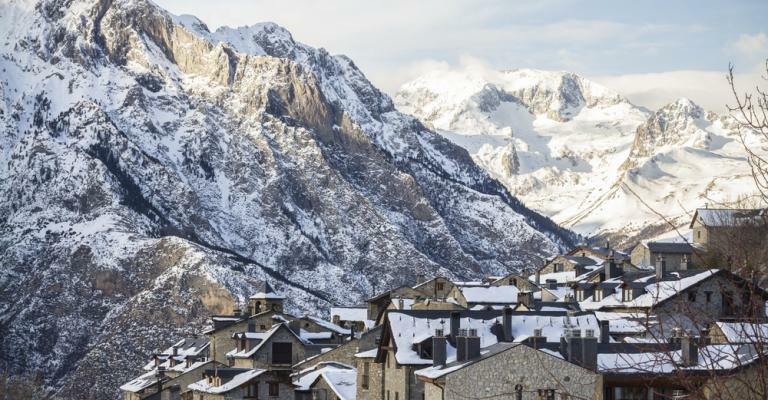 With maid service and chefs available as well, this can make a stay in an apartment in the Pyrenees a truly luxurious experience. 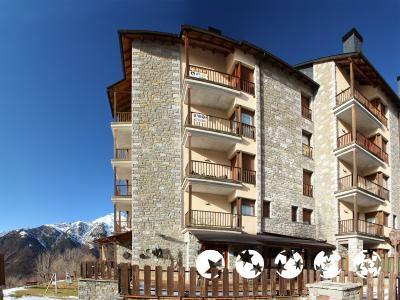 Or try a self catering apartment set in a hotel complex, to make full use of other hotel amenities. 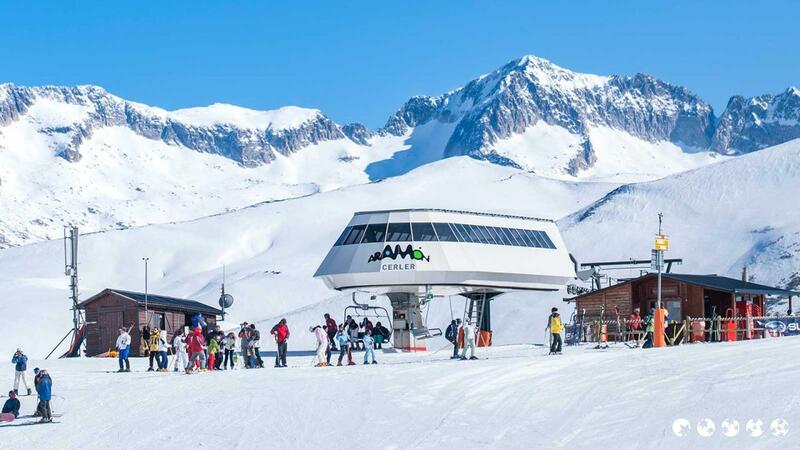 Or, of course, why not try a ski hotel, dedicated to winter sports and organised to make your stay as streamlined as possible, there are several to suit all budgets. 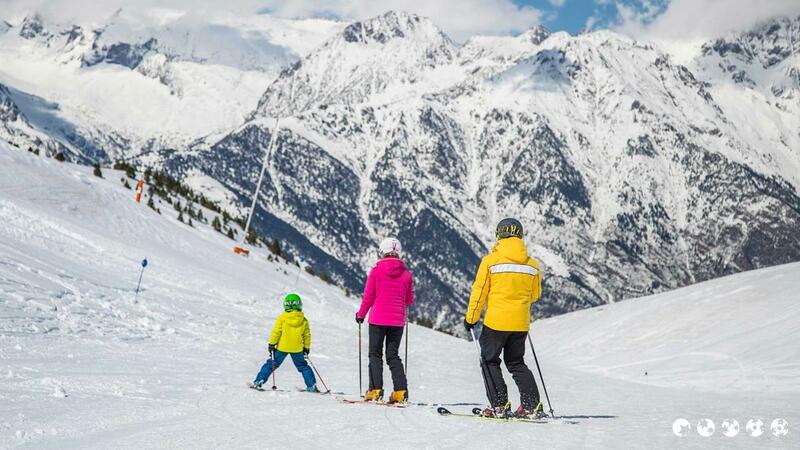 Many hotels in Cerler will also take all the stress out of ski passes, lift passes etc., by offering them all in one deal in this easy going, peaceful, and rather lovely resort.